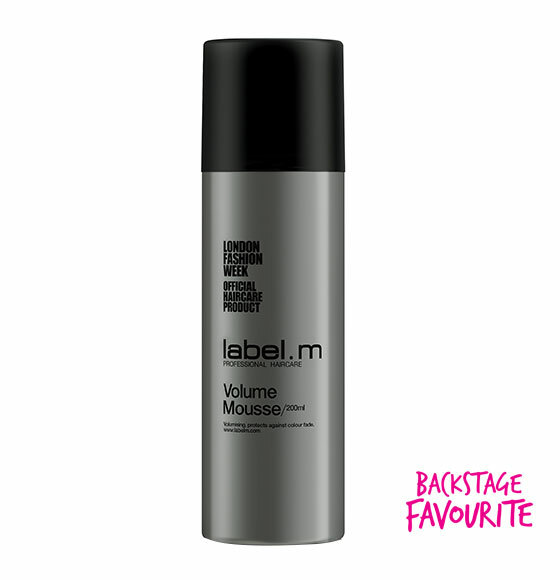 label.m Volume Mousse is the Big Hair must-have to allow you to create even bigger, bolder and more expressive looks. 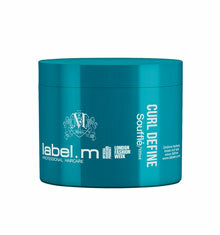 Brilliant for volumatic lift at the root, it provides a distinct, edge-driven texture. 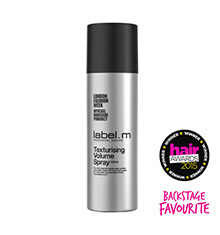 Spray on damp hair, working through from roots to ends with a comb or fingers. Blow dry for volume and texture. 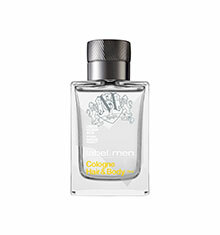 Washes out easily.